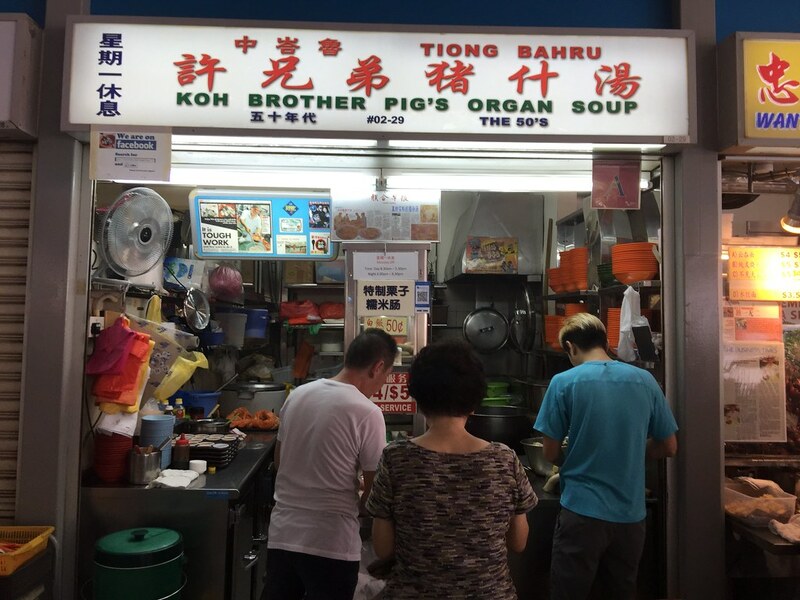 One of my frequent stalls at Tiong Bahru Food Centre is Koh Brother Pig's Organ Soup. 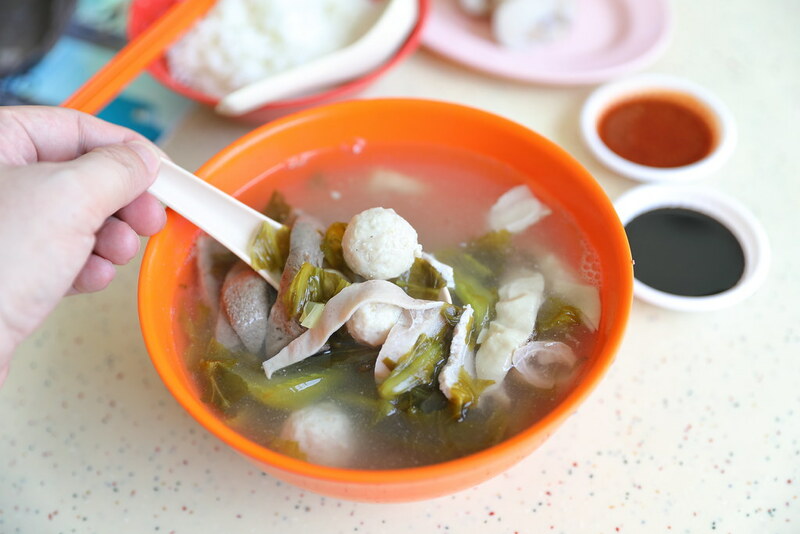 The Teochew style pig's organ soup is currently run by the 2nd and 3rd generations of Mr Koh Kee Teo who founded the stall in 1955. What I like about the Pig's Organ Soup ($4/$5) here is the generous serving of different pig offal with salted mustard vegetables. There are also lean pork slices and meatballs. 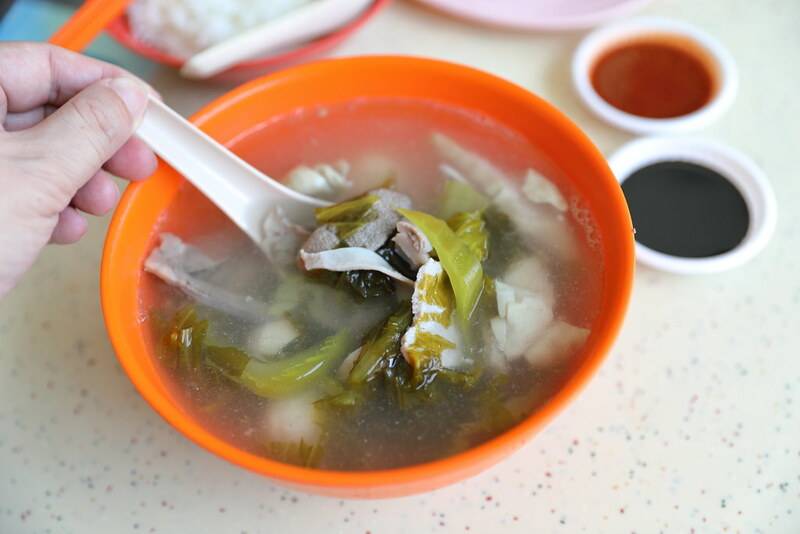 The clear soup may look rather bland but it is actually quite flavourful, flavoured by the salted mustard vegetables. 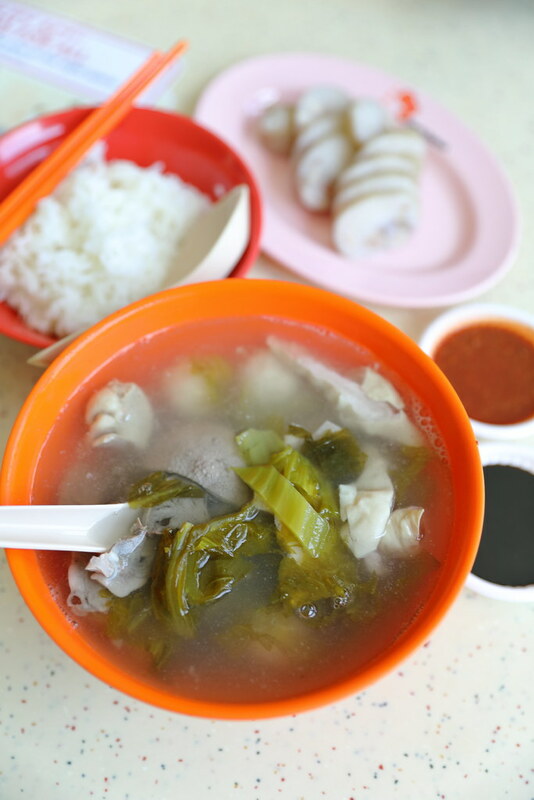 I would recommend having the pig's organ soup with a bowl of steamed rice to make it a meal. 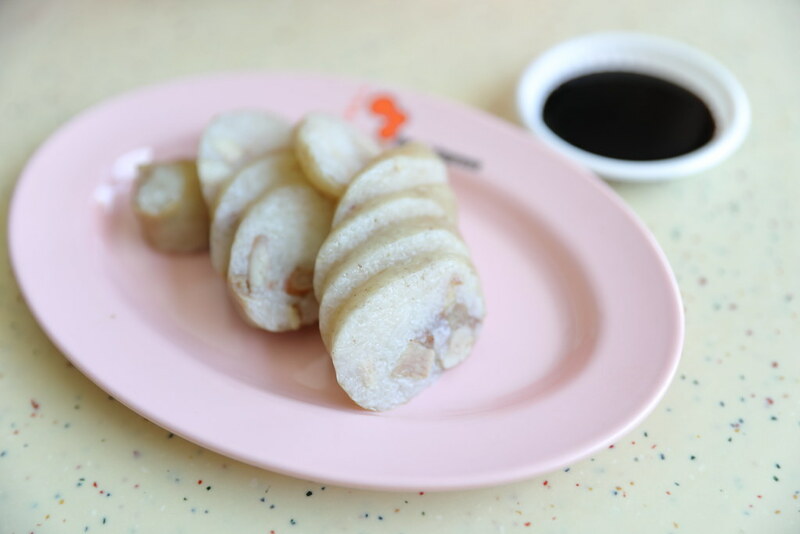 Besides the pig's organ soup, the stall also sells Large Intestine Stuffed with Glutinous Rice & Chestnut (from $3) which is something not commonly available nowadays. This is best to have it together with some sweet dark sauce.